Max and his family moved to Mahomet in 1991. He grew up in south-western Michigan and is a graduate of Olivet Nazarene University in Bourbonnais IL. 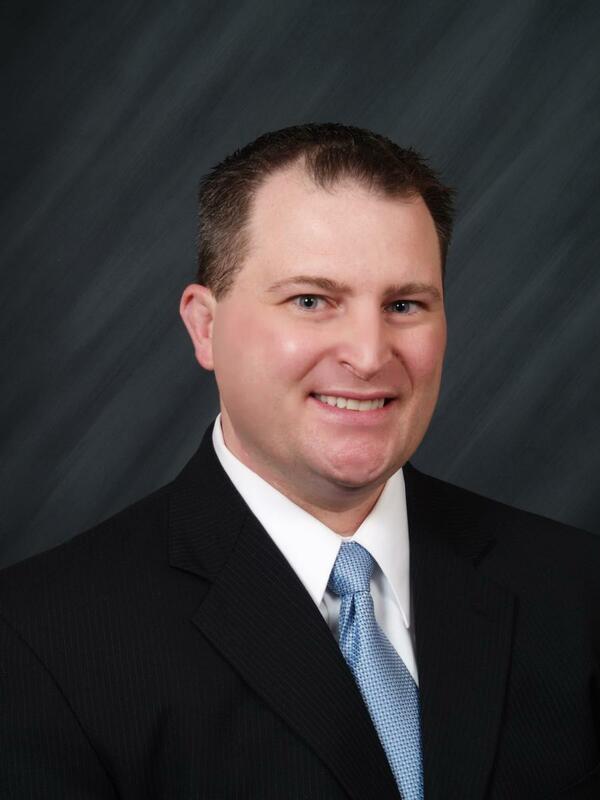 Max was appointed to the Mahomet-Seymour Board of Education to fill an unexpired term in 2007 and was re-elected to the Board of Education in 2009, 2013 and in 2017. He has served on the Finance Committee, was elected Board Vice-President and then Board President in 2015. 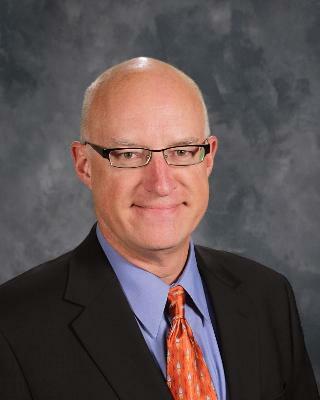 He has attended various IASB workshops and has earned the IASB Leadershop Award. Mr. McComb has also successfully completed Professional Development Leadership Training. Max is a local Realtor® with RE/MAX® Realty Associates. 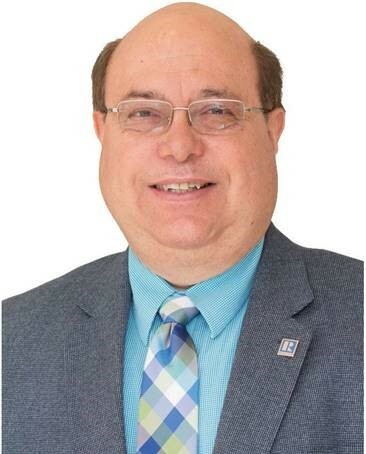 He serves on the Board of Directors and is President-Elect of the Champaign County Association of Realtors® and is active in leadership with the Illinois Association of Realtors®. He enjoys music and high school/college athletics. Max has been very active with the M-S Athletic Booster Club. He is involved at New Day Community Church in Champaign and has been a member of their Board of Directors since 1992. Max has been married to his wife, Ellen, for over 35 years. Ellen is an RN/specialist at Advocate BroMenn Medial Center in Normal IL. The McCombs have one son, Jon who lives in St. Peter’s Mo. Jon and his wife Nicole are both teachers, as was Max’s mother. 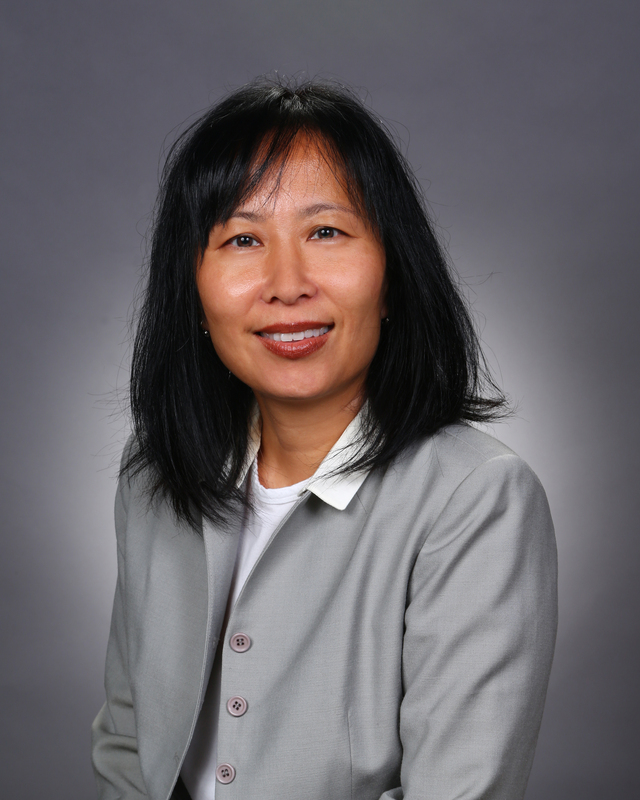 Mrs. Park was appointed to the Board in 2014 to fill an unexpired term in 2015. She was re-elected in 2015 and is serving a four-year term which expires in 2019. She represents the townships other than Mahomet in the District. Mrs. Park has successfully completed Professional Development Leadership Training. Mrs. Park has a BS in biology from the University of Illinois and a JD from Indiana University. She is an attorney and a shareholder at Meyer Capel, A Professional Corporation. Her husband, Peter, is a manager with Lowes. They have two children, Noah, who is a Junior at Mahomet-Seymour High School and Sophie, who is in 1st grade at Sangamon Elementary. Mr. Raver was appointed to the Board in 2016 to fill an unexpired term, and was re-elected in 2017 to full the remainder of that term. He represents Mahomet Township. Mr. Raver has successfully completed Professional Development Leadership Training. Mr. Raver graduated from the University of Illinois with a degree in Finance. He also holds a CPA certificate and is a Chartered Financial Analyst with Edward Jones Investments. 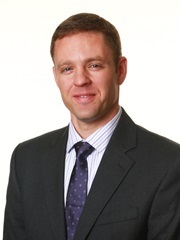 He has been a partner with the firm since 2003. Lance and his wife Jana are natives of Rantoul and have three daughters who are in 9th, 7th and 5th grade in the Mahomet-Seymour School District. Jana is a kindergarten teacher at Middletown Prairie Elementary. Mr. Giles was elected to the Board in 2009. He was re-elected in 2013 and 2017 and is serving a four-year term which expires in 2021. He represents the townships other than Mahomet in the District. Mr. Giles has successfully completed Professional Development Leadership Training. Mr. Giles has a BS in Accounting from Illinois State University and a MBA from the University of Illinois. He also holds a CPA certificate, a certificate in commercial banking, and is a licensed real estate broker. He is CEO of Moonshot Research LLC following ten years at NCSA, U of I's supercomputing labs. His wife, Erika, is a Para-Professional in the District. They have four children who have graduated from Mahomet-Seymour High School. Dr. Henrichs was appointed to the Board in 2018 to fill an unexpired term. He represents the townships other than Mahomet in the District. Dr. Henrichs has completed Open Meetings Act Training. Mrs. Larson was elected to the Board in 2017 and is serving a four-year term which expires in 2021. She represents Mahomet Township, and has successfully completed Professional Development Leadership Training. Mrs. Larson has a Masters degree in Social Work, and served as a school social worker in the Mahomet-Seymour Schools for 10 years. She has also worked as adjunct faculty at the University of Illinois in the Social Work Department, and has served as a Field Liaison for social work interns and in the role of Field Supervisor. Lori's husband, Mike, works at the University of Illinois, and they have two children in the Mahomet-Seymour School District. Dr. Kassem was elected to the Board in 2015. He is serving a four-year term which expires in 2019. He represents Mahomet Township. Dr. Kassem has successfully completed Professional Development Leadership Training. Dr. Kassem is a 1991 graduate from Mahomet-Seymour. After graduation he received his BS in Biology from Western Illinois University in 1995. He completed his Doctorate of Dental Surgery in 1999 from the University of Illinois at Chicago College of Dentistry. In 2002, he and his wife moved to Mahomet to open his dental office. He and his wife, Jen, have a daughter Emma who is in 6th grade and a son Andrew who is in 2nd grade.